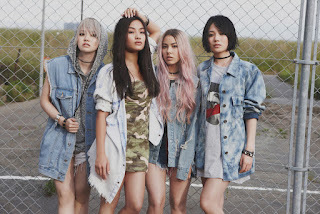 FAKY has returned to the music scene with the PV for "Afterglow", which has been uploaded to Avex's YouTube channel. The Japanese girl group kicked off their activities in 2013, with the motto being a "girl group that would go anywhere in the world". In 2014, the group went on a hiatus and changed some of the members. 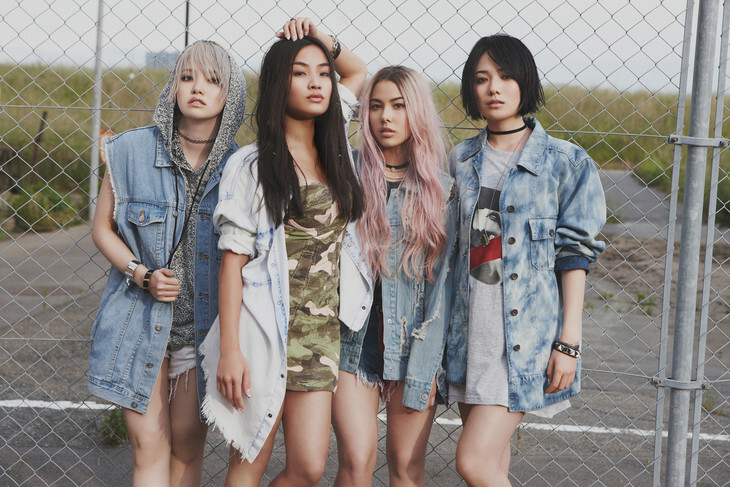 The original members Anna, Lil' Fang, and Mikako are now joined by the new member Akina. The group made a return in October, 2015. "Afterglow" is a medium-tempo electro pop tune and is one of three songs released via a subscription service back in October. The PV features model Kurumi Nakata & Sayo Yoshida. Young actor Kenta Kunai also makes an appearance.